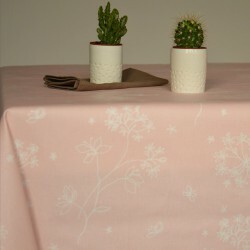 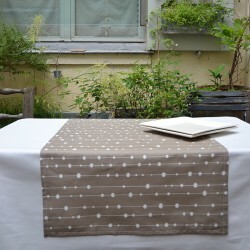 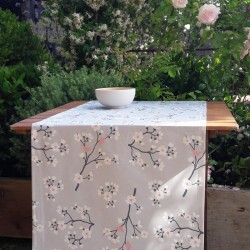 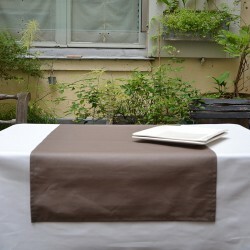 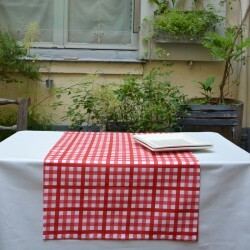 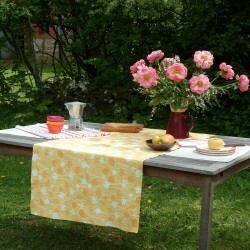 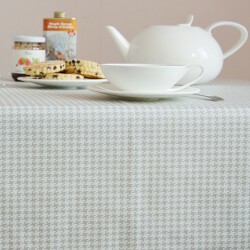 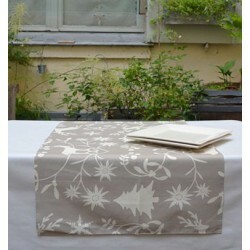 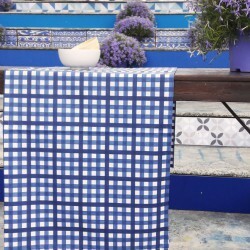 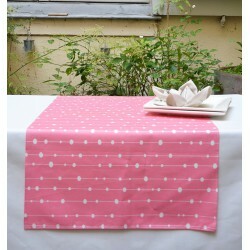 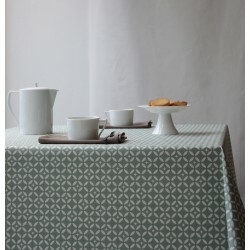 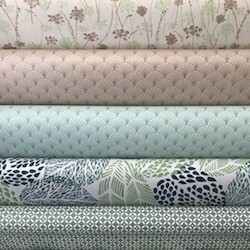 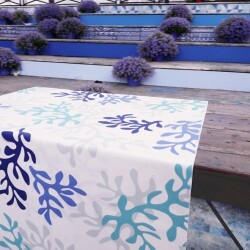 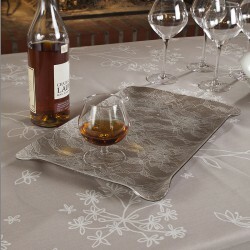 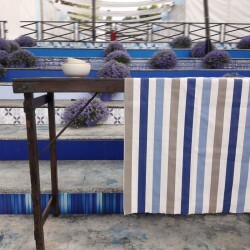 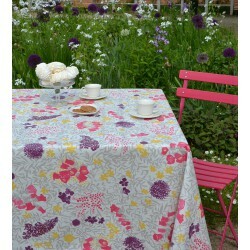 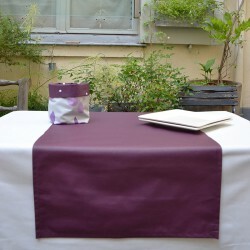 Fleur de Soleil offers you not only tablecloths, but also a pretty collection of table runner. 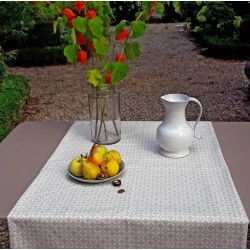 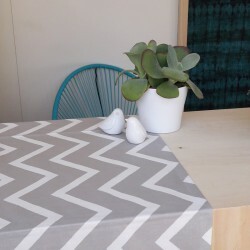 « Fabric table runner » is a wonderful way to add a personal touch to your dining table from special occasions to everyday use. 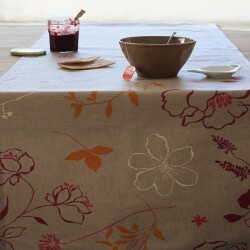 You love your design table, you do not want to hide it but the daily meals are messy? 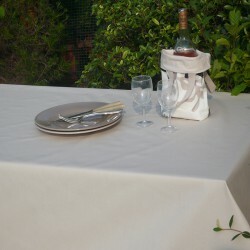 We have the solution with our anti-stain table runners! 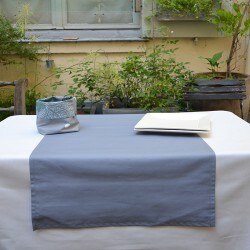 Place it on your beloved table, it will protect your table without hiding it. 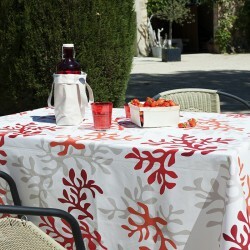 Discover all the collection and enjoy your colorful meals.